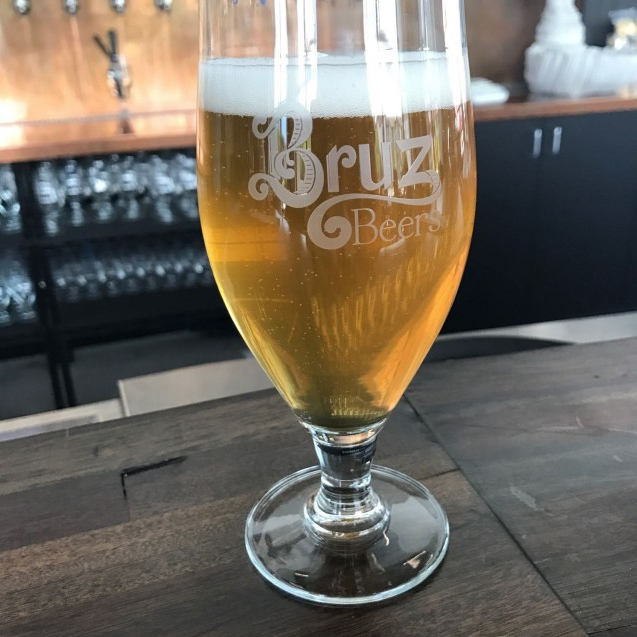 Oyuki is a Belgian-style session-strength blond ale aged with crisp Asian pears. Its malty backbone is balanced with floral noble hops. Asian pear aromas and flavors provide this very drinkable beer with highly complementary fruit notes. Relax with Oyuki – a summertime classic! FOOD PAIRINGS: Oyuki pairs well with a selection of salads, cheeses, poultry and seafood.